Across the two seasons of the hit documentary, there’ve been plenty of twists and turns which have kept millions of viewers hooked as Avery works to prove his innocence. Speaking exclusively to OK magazine, Zellner said the papers she’ll be filing contain all the legal arguments as to why her client, Avery, should win his case. Clearly optimistic, she also said she’s been given ‘a tip that was just jaw-dropping’ meaning they’re ‘getting close’ to convincing the judge how Avery should walk away free. Later today (December 17), Zellner will make another announcement regarding Avery’s case, stating on Twitter it’ll be a critical update. That means here in the UK we should hear about the update at about 8.30pm tonight. 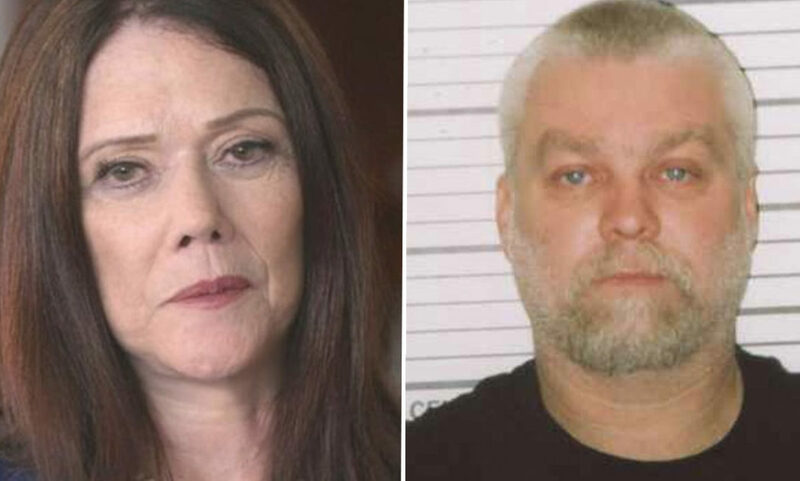 Zellner appears to be pretty confident she’s going to win this case for Avery, who’s currently serving a life sentence for the murder of Wisconsin photographer Teresa Halbach. New DNA evidence led to him being released 18 years into a 21-year-long sentence for sexual assault and attempted murder in 1985. Avery hopes his legal team can once again prove he was wrongfully convicted for the murder of Halbach so he can walk free.